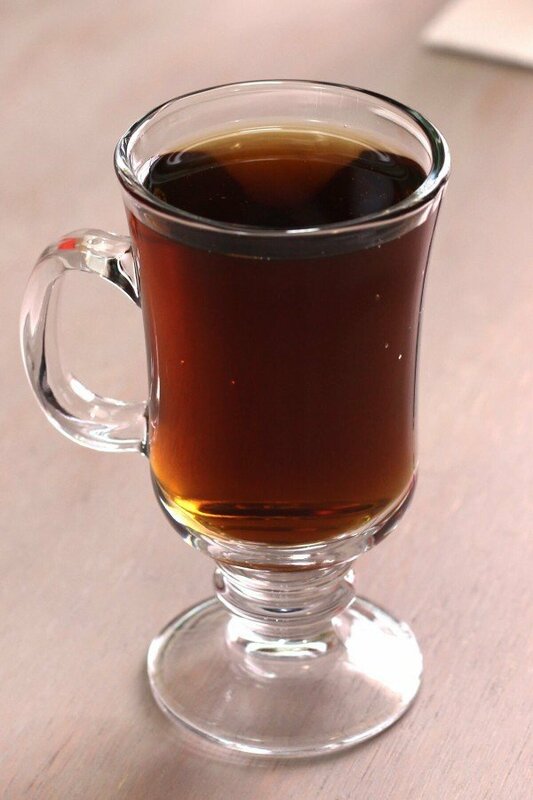 The Almond Chocolate Coffee cocktail blends amaretto, creme de cacao and hot coffee. The result is just what the name implies – an almond chocolate coffee drink that’s hard to resist. This is one of those drinks that’s so easy to make, it’s like why would you pour yourself a cup of coffee and not add these ingredients? Even without the whipped cream and sprinkles, it’s heavenly. 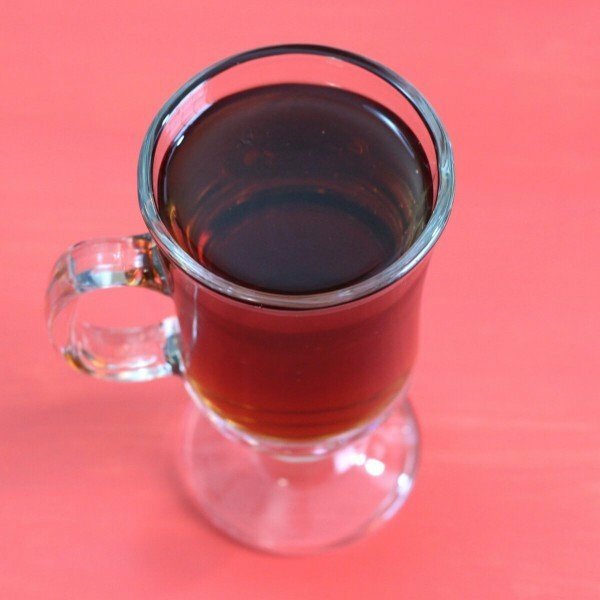 Pour in the amaretto, then the creme de cacao, and then the coffee into an Irish coffee mug. Top it with whipped creme and chocolate sprinkles.